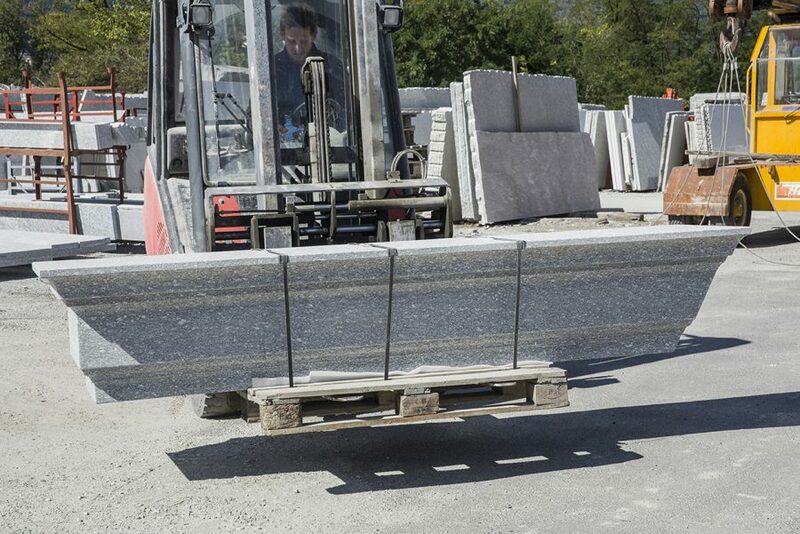 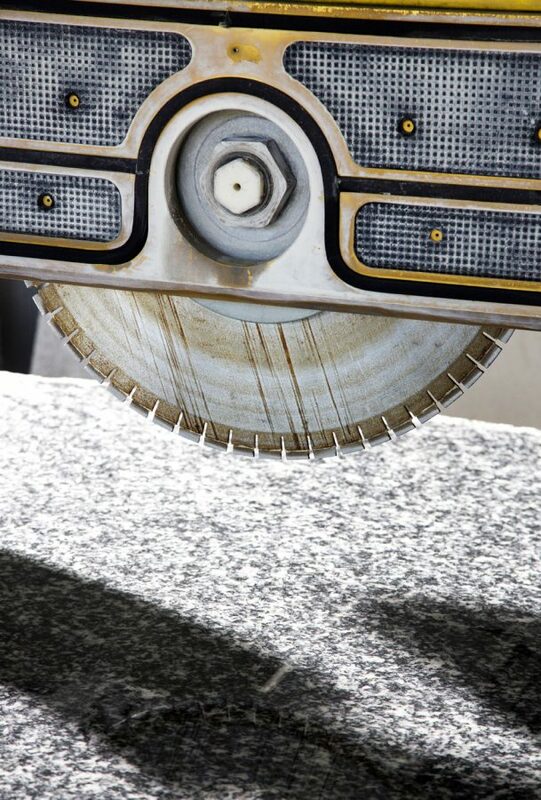 Since 1973, with the latest equipment we offer stone products can meet various market needs. 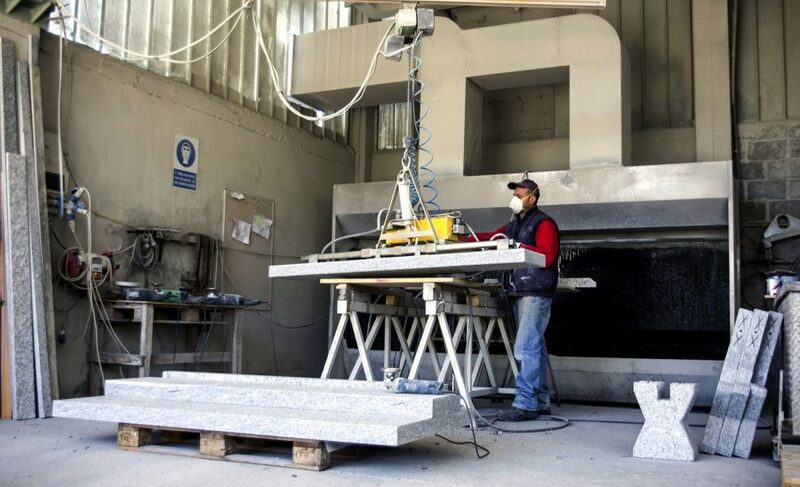 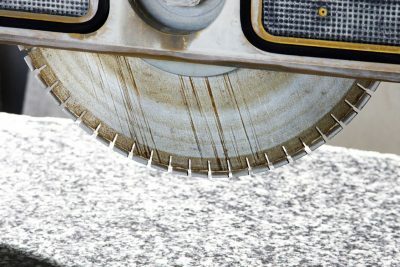 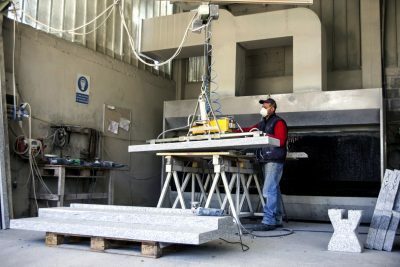 The Company Prini Graniti, founded in 1973 by Luigi Prini, is located on a total area of ​​about 10,000 square meters and has modern equipment and qualified personnel to enable it to offer a stone product that can meet various market needs. 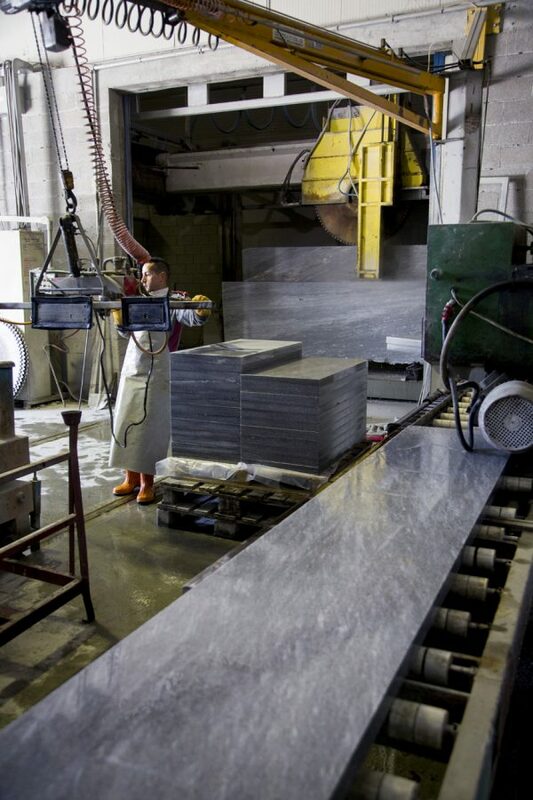 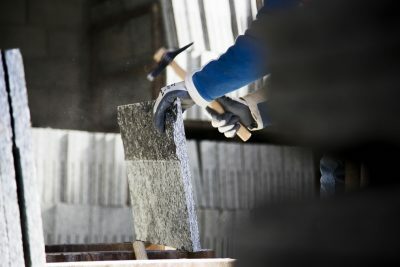 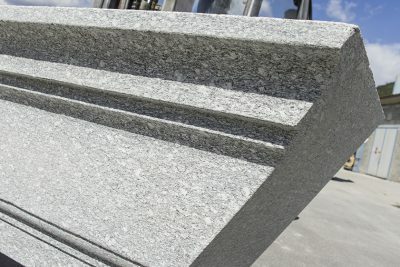 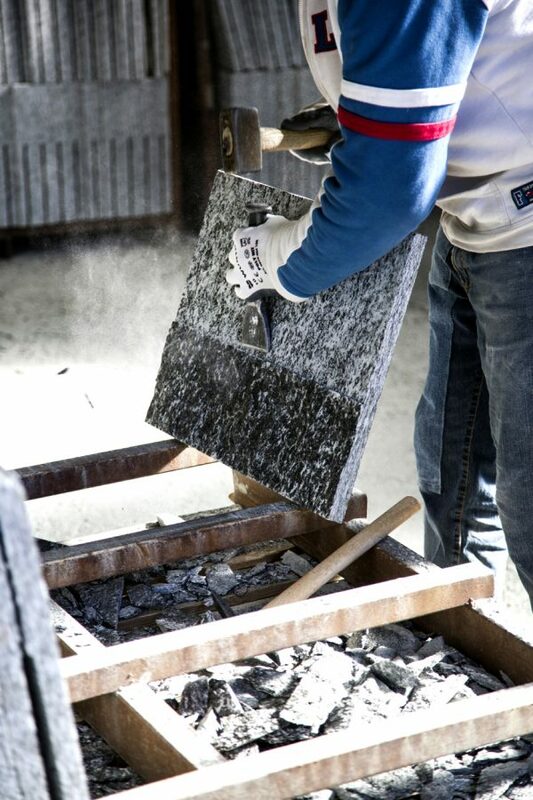 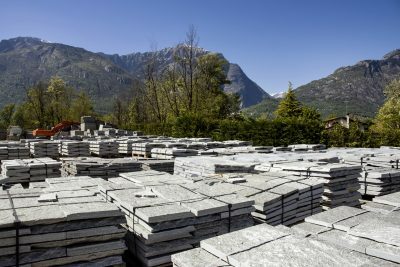 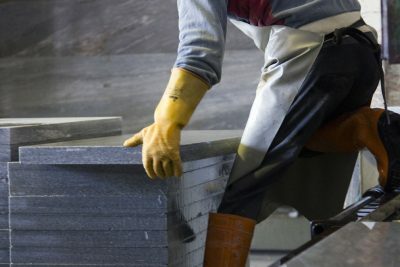 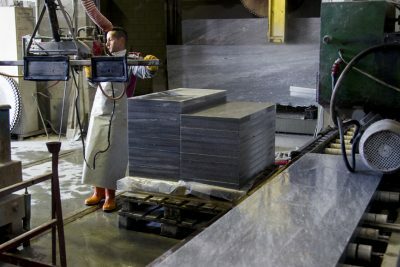 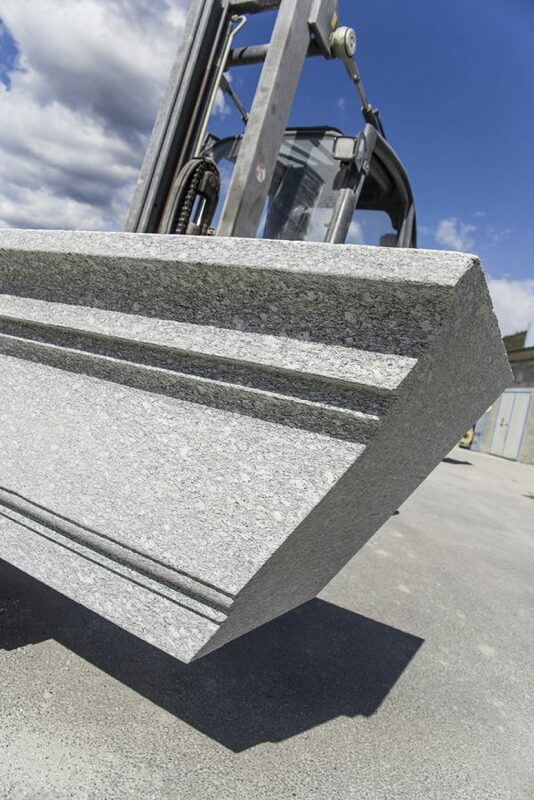 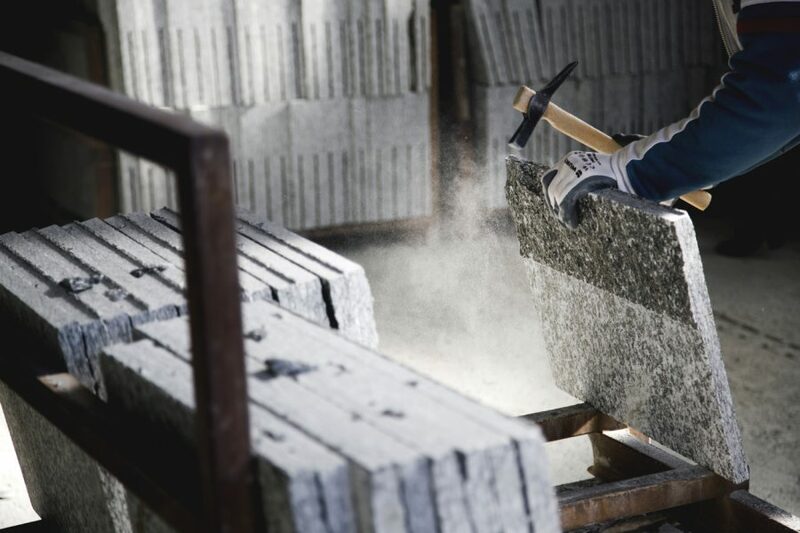 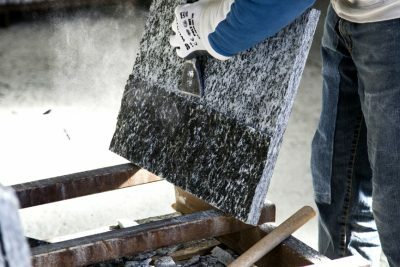 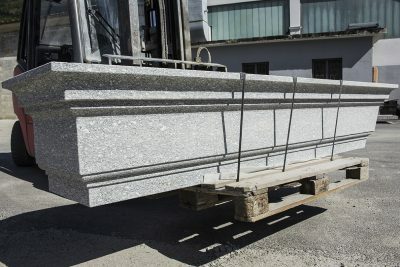 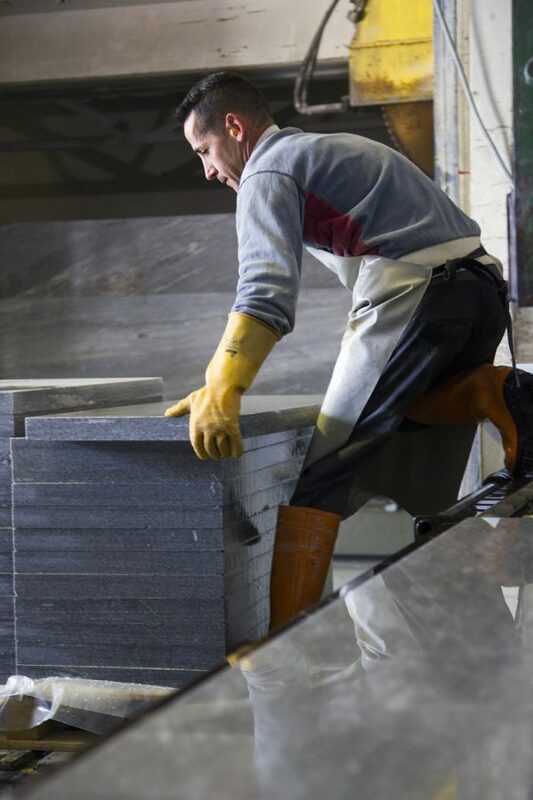 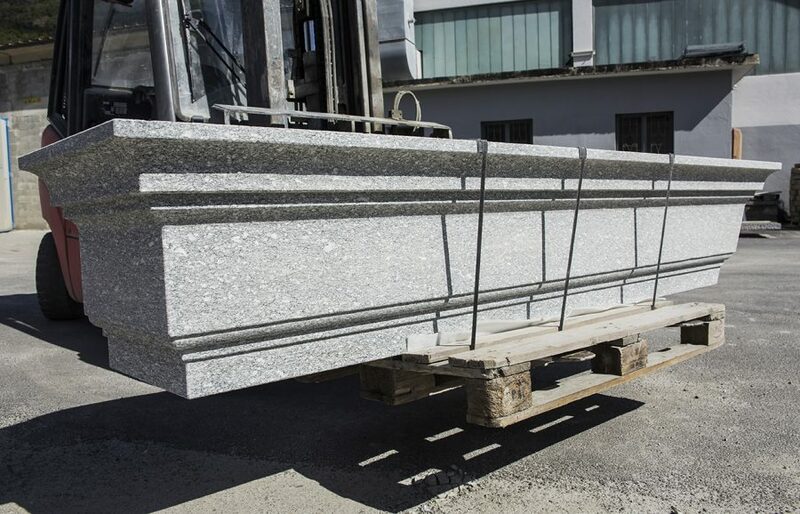 The company, while maintaining a purely artisanal management is specialized in the processing of gneiss, of serizzi, soapstone, marble and granites in general. 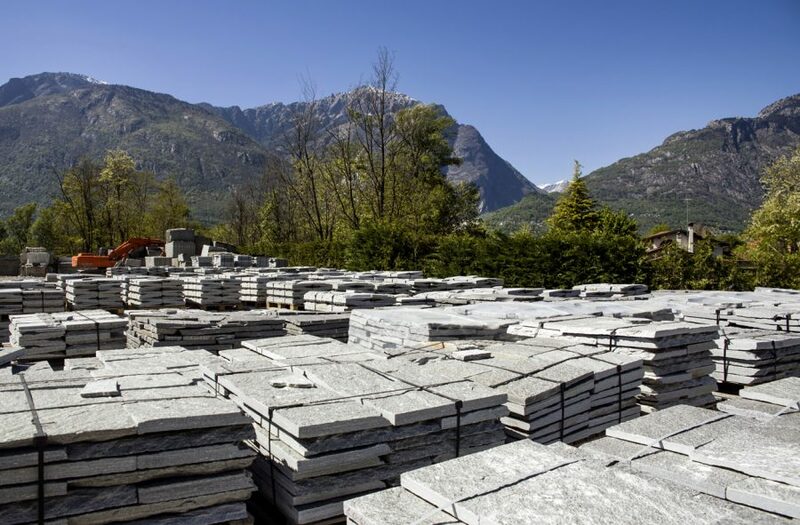 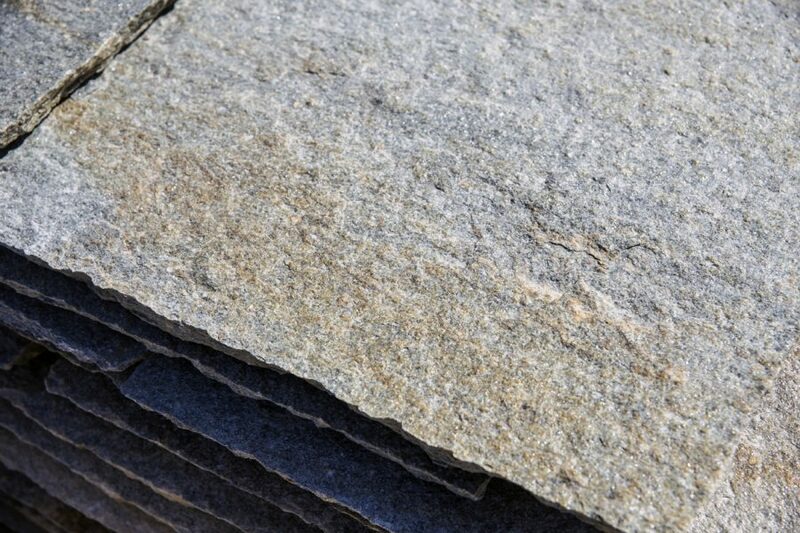 We specialize in the processing of gneiss of serizzo, soapstone, marble and granites in general.